For those who obtained their driver’s license before 1984, it’s likely that they are able to remember a time in United States history when wearing a seat belt was not required by law. Many vehicles prior to 1984 were manufactured and shipped without seat belts, and it wasn’t until December 1, 1984, that the state of New York began enforcing that children under the age of 16 must wear a seat belt in the back seat, while those aged 16 and above must wear a seat belt while seated in the front seats. Those who do not wear their seat belt and are involved in an auto accident are 30 times more likely to be ejected from their vehicle during the crash. More than 3 out of 4 people who are ejected during a fatal car crash die from their injuries. 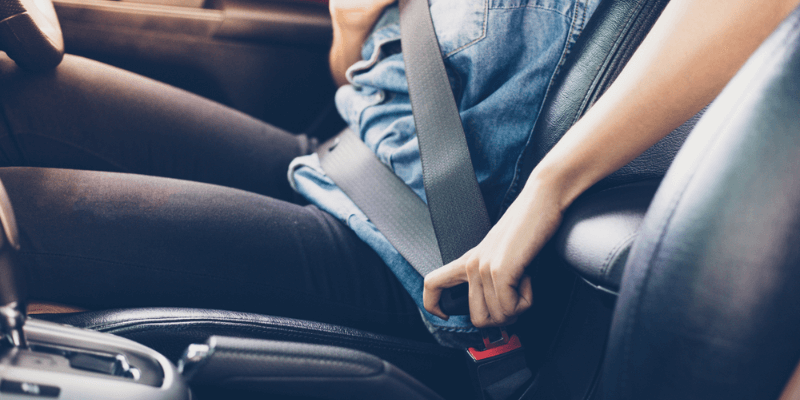 According to statistics gathered by the National Highway Traffic Safety Administration in 2016, nearly 50% of passenger vehicle occupants killed in a car crash were not wearing their seat belts. Those who are ejected from the vehicle usually have their vehicle or the vehicle of the other party involved in the crash roll on top of them. Others are thrown with great momentum into oncoming traffic or other dangerous terrains. If you are seeking for a seat belt reminder disable you are doing not only doing yourself a great injustice, but those also riding with you in the car at all times. 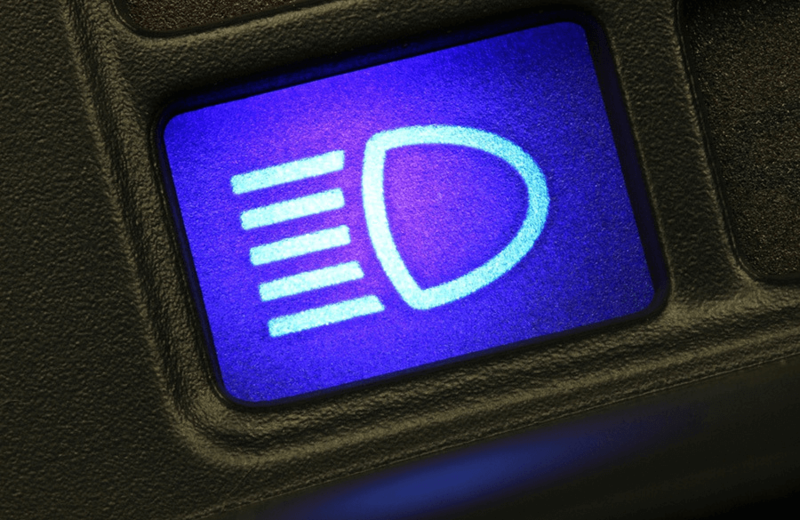 Newer cars typically do not allow the Seat Belt Reminder System to be disabled. 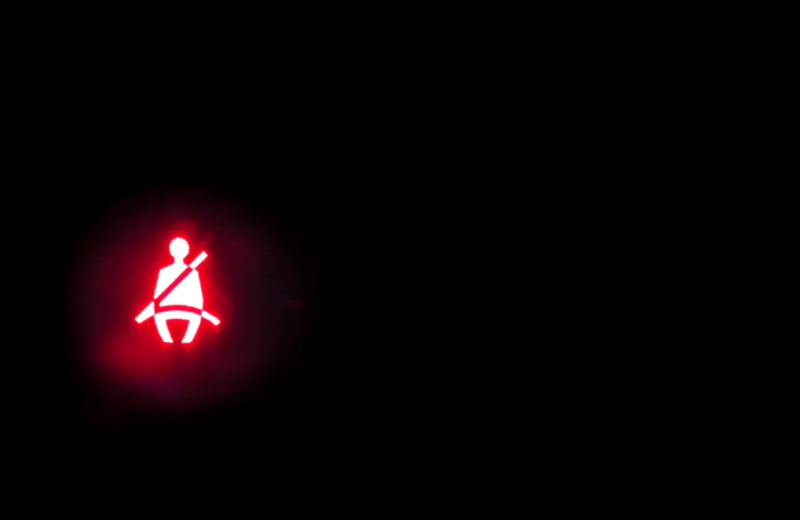 The seat belt reminder indicator symbol will typically appear on your dashboard when the seat belt reminder sensor detects that you or your passenger is seated in the car seat without the seat belt securely fastened. The Seat Belt Reminder System will not only present you with a visual indicator to inform you that your seat belt is not securely fastened. It will also be accompanied with an audible alert, usually the standard alert chime that your vehicle has been programmed with. In newer models, both the rear seat belt reminder and front seat belt reminder will loop endlessly until the system detects that all passengers have securely fastened their seat belts. Issues with Your Seat Belt Reminder System? 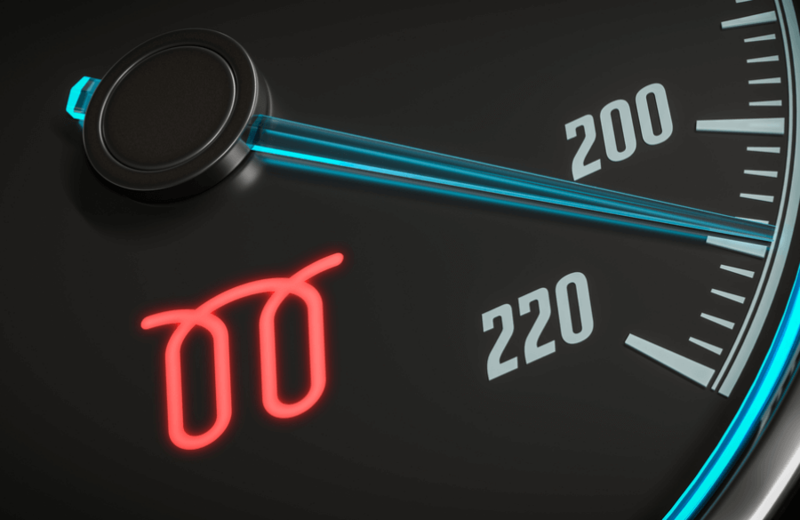 If you find that your seat belt reminder indicator symbol is remaining active despite securely fastening your seat belt, there is a possibility that the system is experiencing a malfunction. It should be noted that if you are experiencing technical issues with the system, your seat belt will continue to protect you as they are designed to hold you once they are securely fastened. It is likely that your vehicle is experiencing an electrical issue with its seat belt reminder circuit. The circuit remains active despite the passenger securely fastening their seat belt; thus, the indicator will remain always on. It is recommended that you bring your vehicle to a certified professional mechanic that can properly diagnose your vehicle and offer you a quick and efficient solution. However, before doing so you should consider the following possibilities that could potentially be causing your seat belt reminder symbol to always remain active. There’s a possibility that the actual buckle itself may be suffering from defects which render the seat belt unable to be securely fastened in the seat belt slot. Check inside of the slot for dirt and debris such as crumbs. If you are unable to find anything obstructing the buckle’s contact with the slot, examine the buckle itself. If the buckle is in poor condition due to excess wear and tear, it’s possible that the buckle may not be able to physically lock into its slot properly. Your vehicle’s airbag and SRS, or supplemental restraint system, are both connected to your seat belt and the systems related to it. The connections between each system can become loose over time, especially if you are one to constantly move your seat forward and backward. Locate your airbag and SRS units, which are typically located under the driver’s seat or under the passenger’s seat, and push all of the connectors to ensure that they are firmly in place. Keeping your passengers safe is one of the most important things, the second most important thing is keeping your vehicle protected you can do that by looking into our Elite coverage.